Về tôi http://terryhexiejiaoyi.com 中国官方和谐交易学院 上淘宝购买我翻译的 “和谐交易1” 开始学习 I trade with Harmonic patterns and VSA. 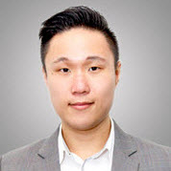 Follow me along my trading journey at http://terryhexiejiaoyi.com. Currently will only blog in mandarin as most of my fans are based in China.